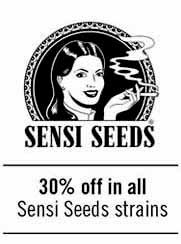 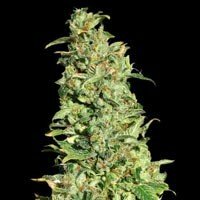 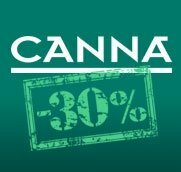 Eva Seeds is a spanish feminized marijuana seedbank. 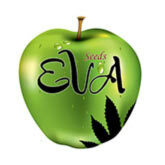 Eva Seeds has been awarded multiple times in cannabis cups. 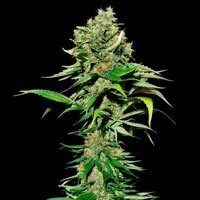 Eva Femake Seeds is breeder and creator of genetics like Nexus, African Free, Monster o High Level, and many selected strains like Papa's Candy, TNT Kush, Pink Plant... Eva Seeds original seedpacks from 3, 6 or 9 feminized seeds, and Eva Seeds mixes composed by 3 different strains in a 6 seed pack (2 seeds of each one).